The Government published its Green Paper with proposals for its new aviation strategy at the end of last year which it will finalise and release in the second half of 2019. The consultation will end on 20th June 2019 It is an important document. 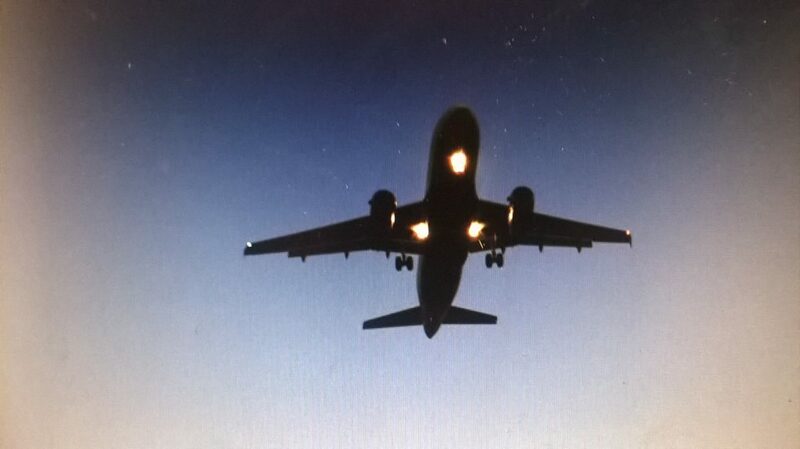 It sets out proposals for UK aviation policy until 2050. 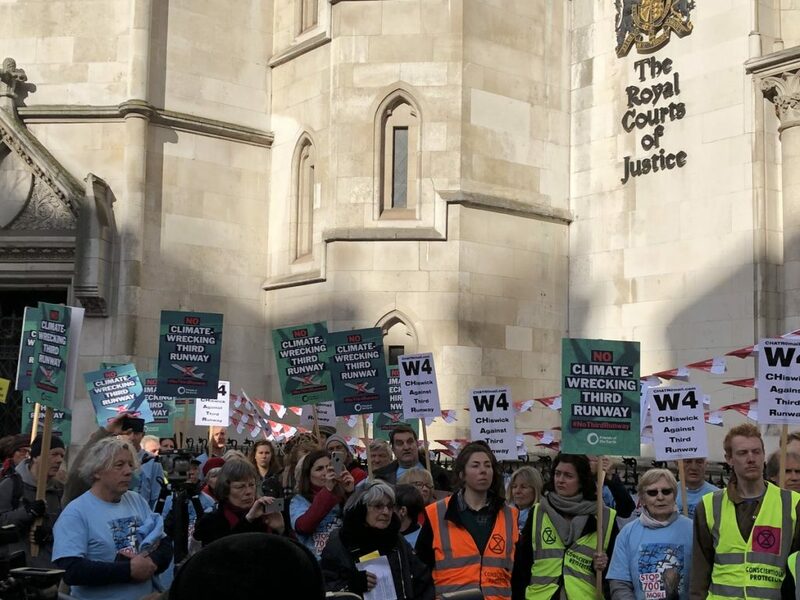 The consultation was originally due to close on 11th April but has been extended to 20th June 2019 in part, allow comment to be made on the Committee on Climate Change report due in May. 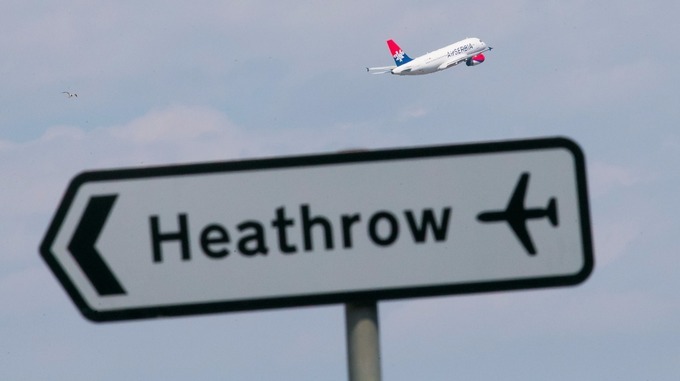 Heathrow is planning the biggest change to its flights paths since it opened in 1946. 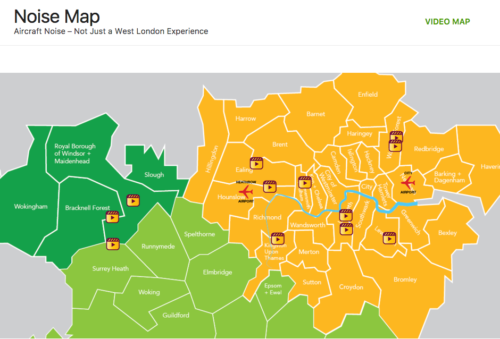 It will have a fundamental impact on residents. The consultation closed on 4th March. 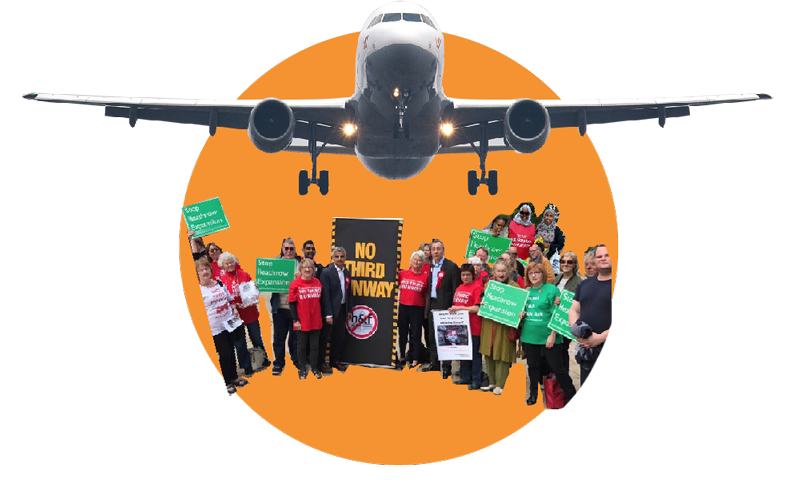 In June 2019, as part of a wider consultation on its 3rd runway proposals, Heathrow will consult further on flight paths but we won’t see the proposed new detailed flight paths until about 2021. 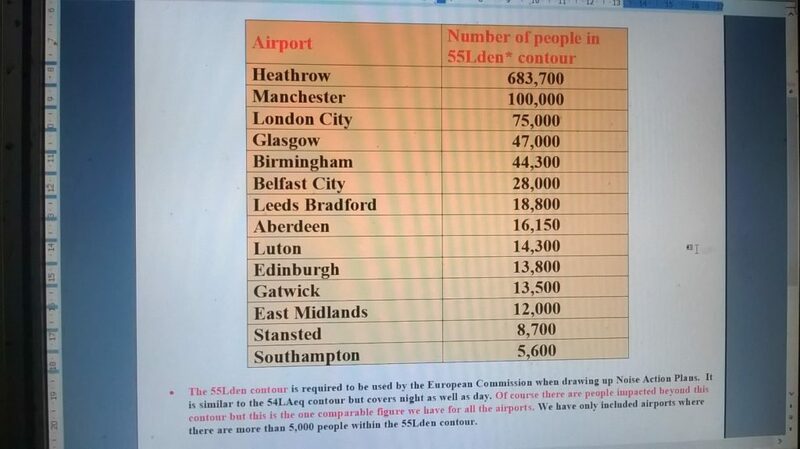 The numbers are taken from the latest noise action plans published by the UK airports in early 2019. 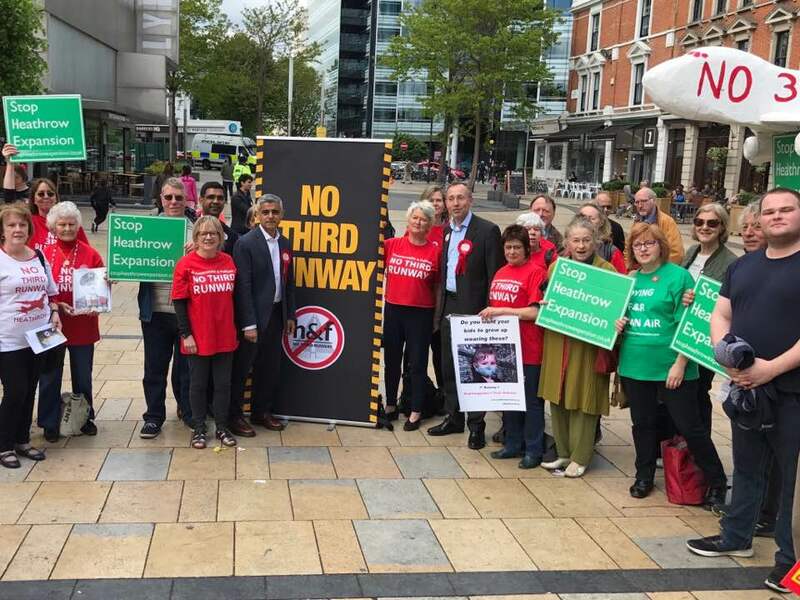 June 2019: Heathrow expected to launch its main consultation on its 3rd runway proposals, including its framework for managing noise. 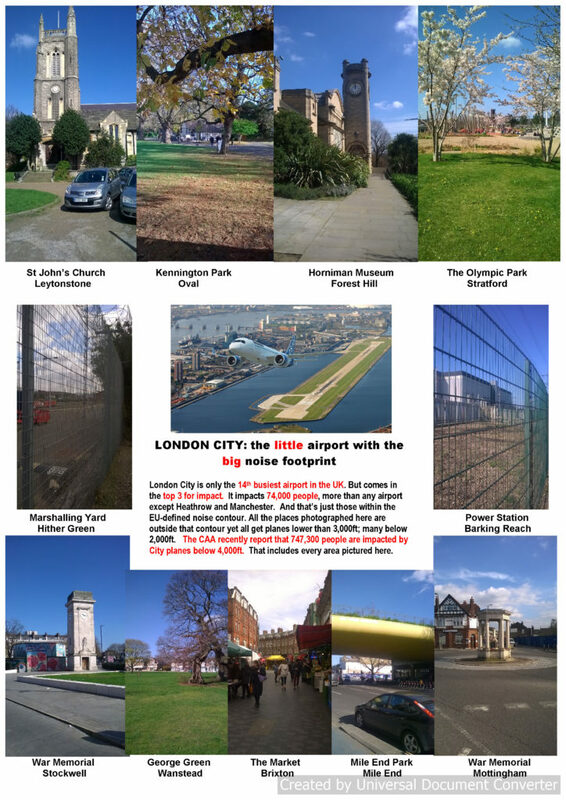 2020: Heathrow to present its 3rd runway proposals to a Planning Inquiry. Recommendation to the Secretary of State for Transport expected 2021.